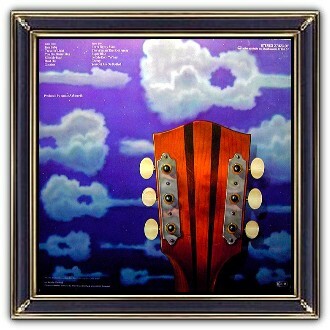 Elegant design (and lettering) of 'air guitars' that look like clouds. 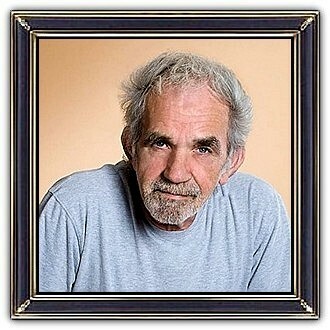 John Weldon Cale (December 5, 1938 – July 26, 2013), professionally known as J. J. Cale, was an American singer-songwriter, recording artist and influential guitar stylist. Though he deliberately avoided the limelight, his influence as a musical artist has been widely acknowledged by figures such as Mark Knopfler, Neil Young and Eric Clapton who described him as 'one of the most important artists in the history of rock'. He is considered to be one of the originators of the Tulsa Sound, a loose genre drawing on blues, rockabilly, country, and jazz. 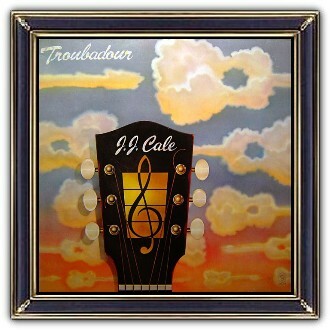 Many songs written by Cale have been recorded by other artists such as Eric Clapton, Lynyrd Skynyrd, John Mayer, Johnny Cash, Bobby Bare, Captain Beefheart, Lynyrd Skynyrd, Freddie King, Beck, Lucinda Williams, Jose Feliciano and Ben Bridwell.